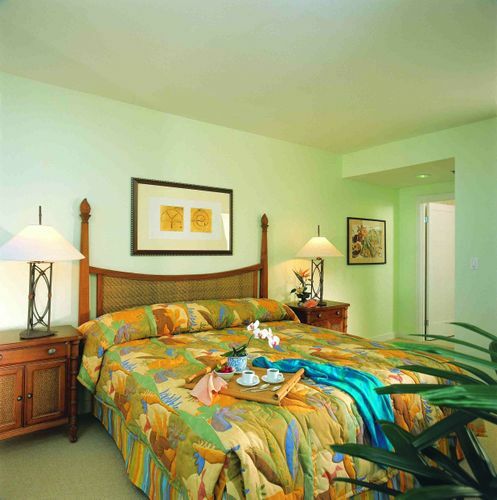 This resort offers guests cozy studios and spacious one-, two-, and three-bedroom timeshare villas. 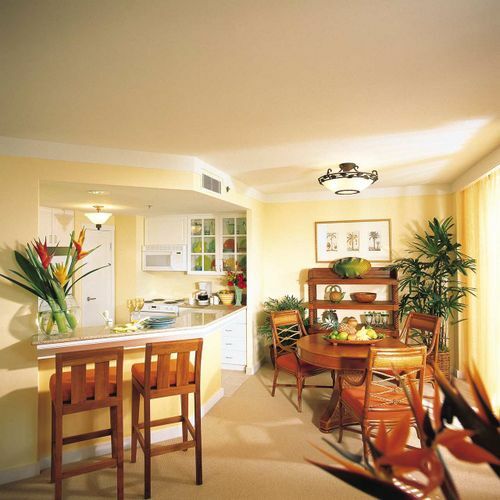 Villas are equipped with a full kitchen, air conditioning, and a washer and dryer on each floor. 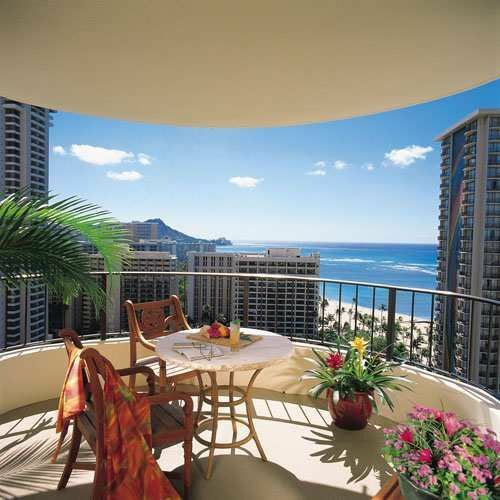 Hilton Hawaiian Village rests on 22 acres of prime Oahu beachscape. Enjoy any of the resort's three swimming pools, whirlpool spa, Mandara Spa and Holistica Hawaii Health Center, barber shop and beauty salon, supervised recreation programs, and restaurants and lounges. Just beyond the Hilton's walls, scuba diving, snorkeling, and Atlantis Submarines offer unsurpassed views of a vibrant underseas world. If you are able to tear yourself away from the resort for a day, experience Hawaii by air with Island Seaplane Service, the only air tour in all of Hawaii. Why battle the crowds on foot, when you can cover the entire island by air in a fraction of the time? Island Seaplane Service offers three booking options: the half-hour Aloha Flight, the one-hour Islander Flight, and the Dinner and Flight which includes a gourmet catered meal. 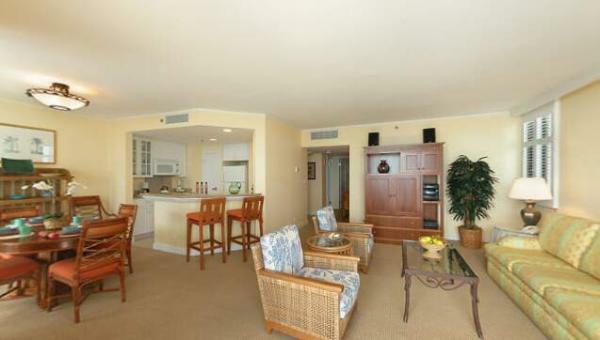 Please also reference The Grand Waikikian, The Kalia Tower, and The Lagoon Tower resort pages on RedWeek for additional rental and resale inventory at this resort.